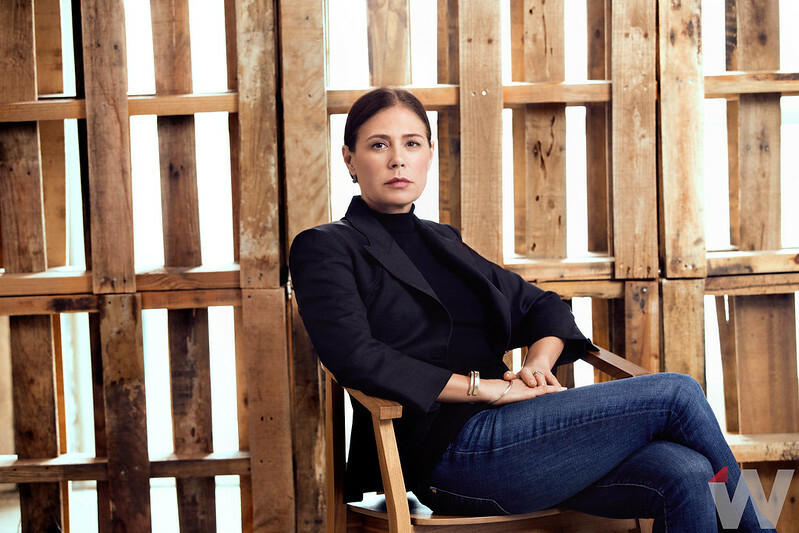 A version of this story on Maura Tierney first appeared in the print edition of TheWrap Magazine’s Comedy/Drama/Actors Emmy Issue. 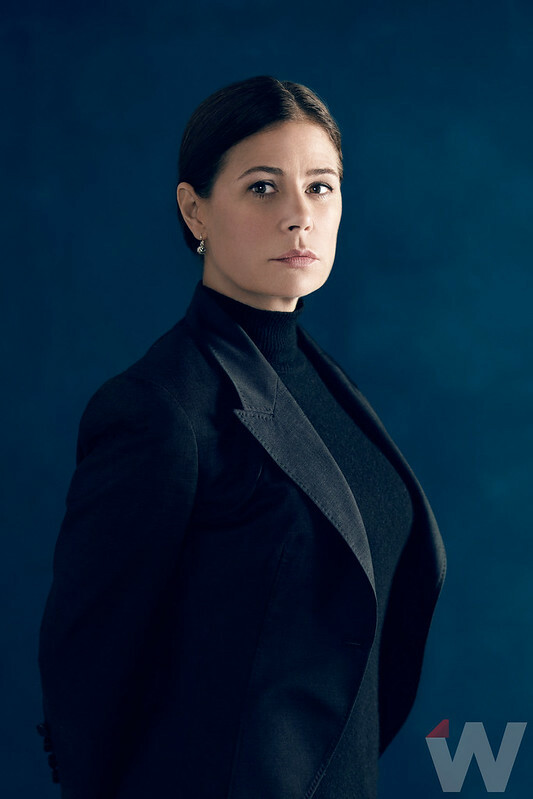 But with Showtime’s “The Affair,” the 51-year-old actress has finally gotten that brass ring of a role, as a jilted Upper West Side trust-fund baby turned philanthropist and matriarch. As Helen Solloway, onscreen wife to Dominic West, who betrays her for a beautiful and broken waitress (Ruth Wilson), Tierney conveys an air of attractive privilege. She’s got a smart and easy charm that must serve her character well at dozens of lunches and launches, a harried bohemian vibe that separates her from the tiger moms. And as the show has progressed, she’s displayed some dark capabilities all her own. “The first season, Helen was so perfect. 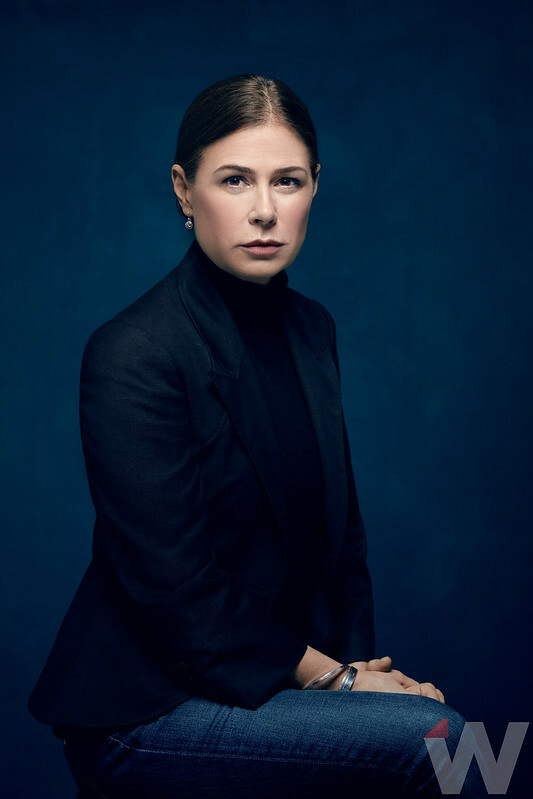 Since we largely saw her from her husband’s point of view, I think there was a lot of guilt from him,” Tierney told TheWrap. 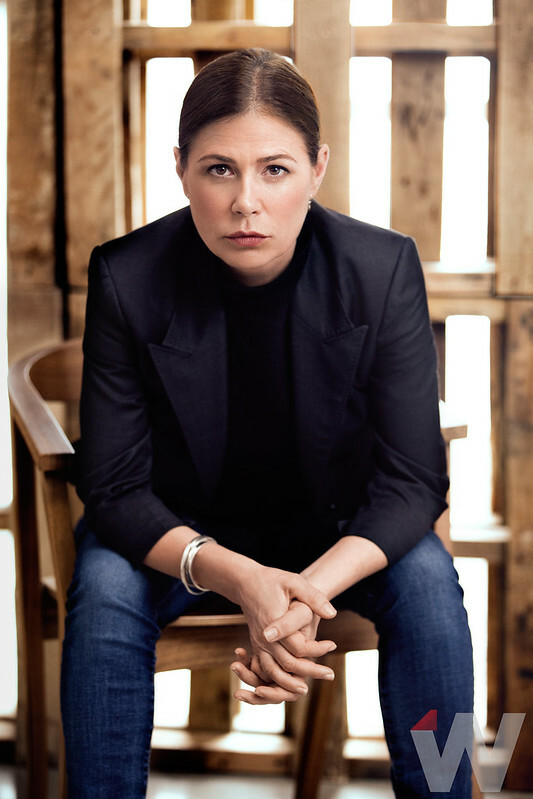 In the second season, Golden Globe winner Tierney beautifully charted Helen’s various crises adjusting to life alone, contemplating love after the erosion of her marriage and even doing some serious self-medicating with pot and booze. It’s also why we love Maura, and hope to remain under her influence for seasons to come.